Designed for everyday use and perfect for school, the William boys' school shoes, with a black leather upper, have the perforated and breathable Geox patented sole, which ensures exceptional comfort all day every day, keeping feet dry at all times. Designed for everyday use and perfect for school, the William boys' school shoes, with a black leather upper, have the perforated and breathable Geox patented sole, which ensures exceptional comfort all day every day, keeping feet dry at all times. 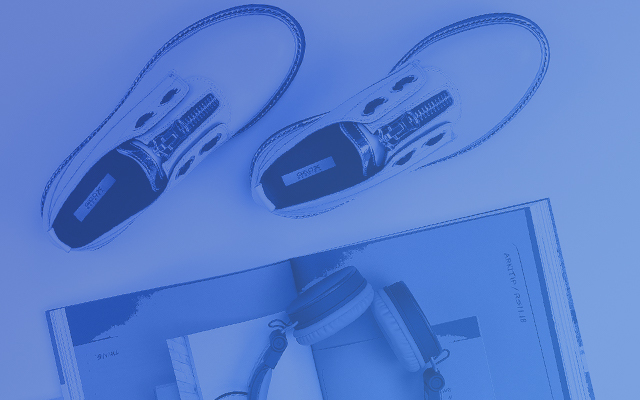 With a lightweight TPU tread that provides grip and flexibility, they have an adjustable strap fastening that makes them easy to put on, and a chrome-free leather lining and insole so they are non-toxic, providing further safety and an incredible feeling of comfort. There is a shoe for every child, whatever their age or needs. GEOX has the expertise to meet the needs of every phase of childhood, guaranteeing maximum comfort and the correct support even for the smallest feet. Style, comfort and resistance, these shoes are specially designed for children from six years and up. They are ideal for wearing all day, day-in day-out, without getting tired feet. 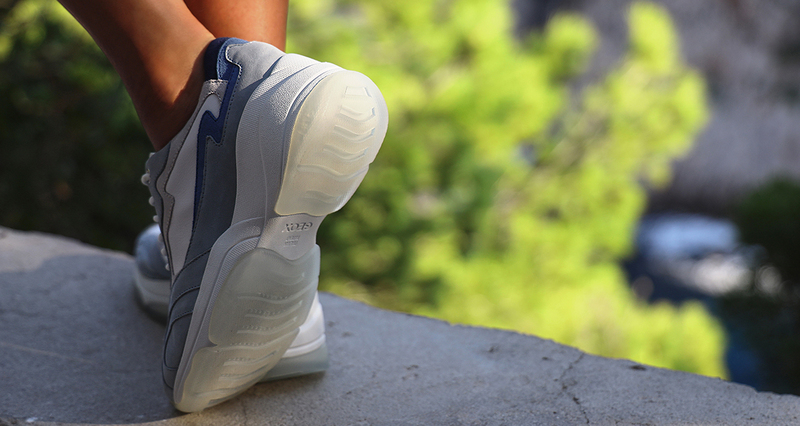 The rubber evergreen sole, patented by Geox, has changed the world of footwear. 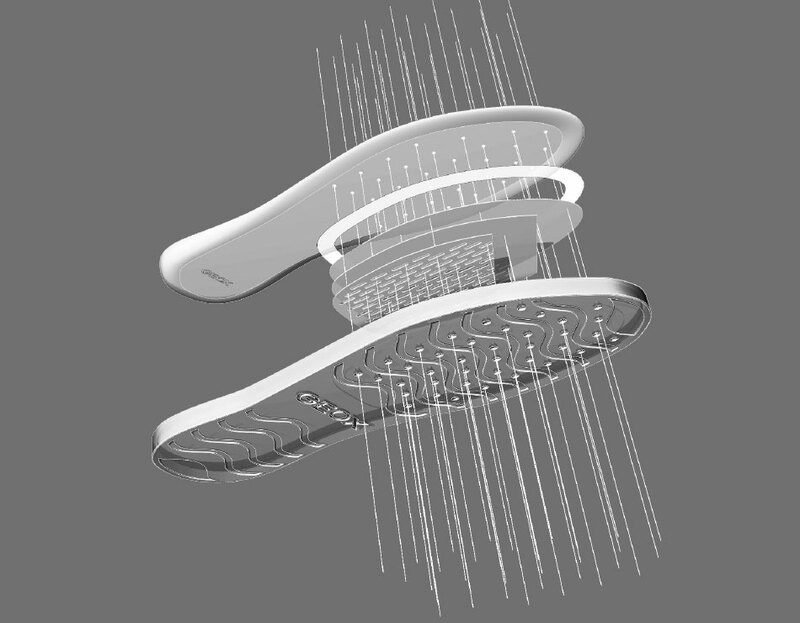 Cutting-edge technology combining a perforated sole with a resistant, breathable and water-repellent membrane, allowing natural temperature regulation and creating a micro-climate inside the shoe that leaves the foot dry throughout the day. Our original patented Geox technology combines a perforated sole and a special breathable waterproof membrane so that feet can perspire naturally. WHY CHOOSE THE ORIGINAL RESPIRA™ BREATHING SHOE? The patented technology that made Geox history merges contemporary design, powerful breathability and uncompromising waterproofness so that you can step through the asphalt jungle with confidence.